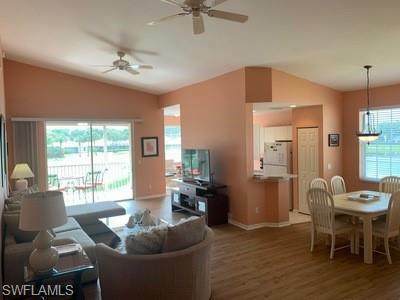 2021 Crestview Way #113, Naples, FL 34119 (MLS #217051139) :: Clausen Properties, Inc. 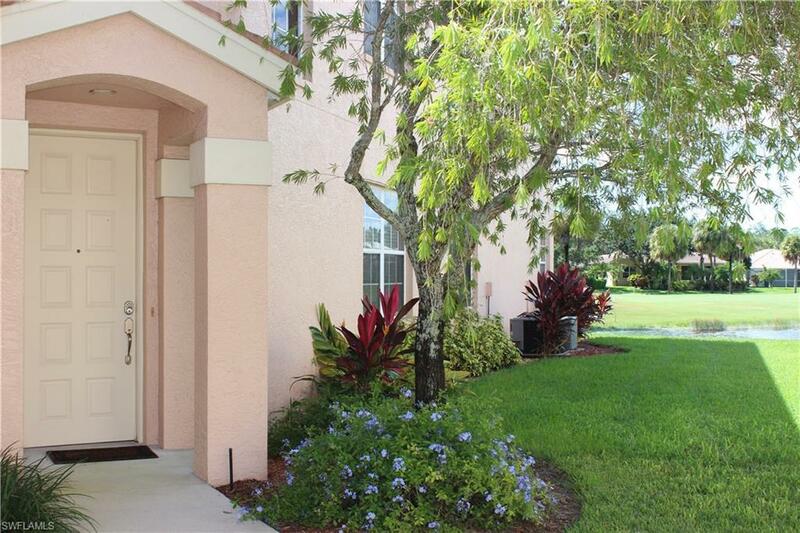 Spacious 2nd floor Coach home located with fabulous sun set views over the lake and golf course! This condo has an inviting feel and the owner is offering to let you use his clubs, bikes and tennis racket while you stay with us! Master bedroom also has the great views with flat screen tv and King Size bed! His and Her closets, Master bath offers jetted-tub, separate shower and dual sinks. 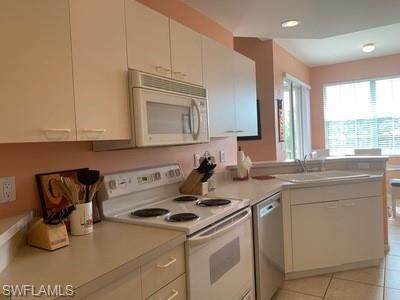 The fully stocked kitchen includes breakfast nook with the views. Great Lani and living room is furnished to pleased. The second and third bedroom will accommodate your guest with a queen and full size beds. Send the hubby to the course or just give him a bucket of balls to practice his swing at the range. Shopping and restaurants are near by, and plenty of community pools to choose from. Golf Course is public so pay as you play or enjoy other nearby courses. Listing courtesy of Grice Realty Inc.